Enjoying a quiet location at the foot of the Gaisberg mountain, the Hotel Schweigerhof can be found next to the ski slope. WiFi is available for free. The ski run of the Maierl lifts ends only 150 m from the property. The ski school, ski rental and the stop of the ski bus to the Fleckalm, Maierl and Pengelstein lifts is only 200 m away from the Hotel Schweigerhof. Via the Gaisberg mountain you can ski right to the Schweigerhof's front door. You can enjoy a buffet breakfast on request in the winter garden, offering views of the Kitzbühel mountains. 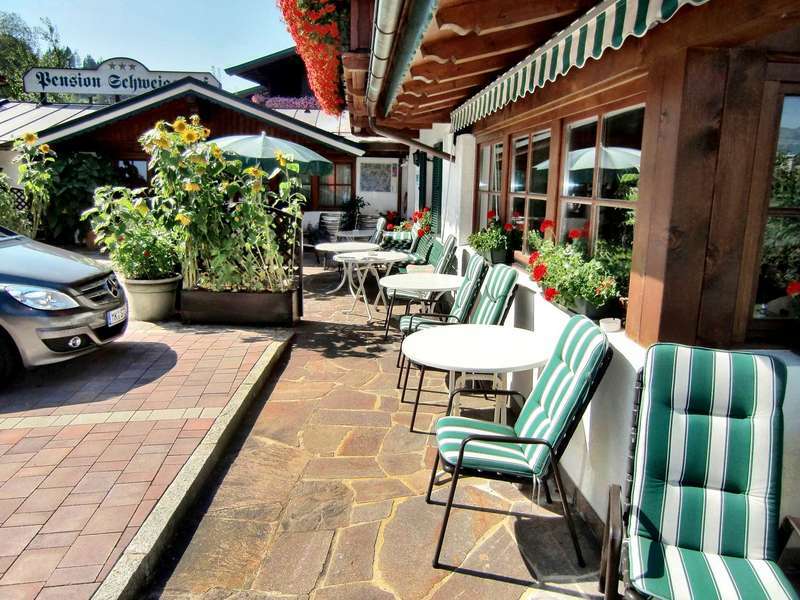 Various restaurants in the centre of Kirchberg serving typical Tyrolean cuisine are reachable within a few minutes' walk. 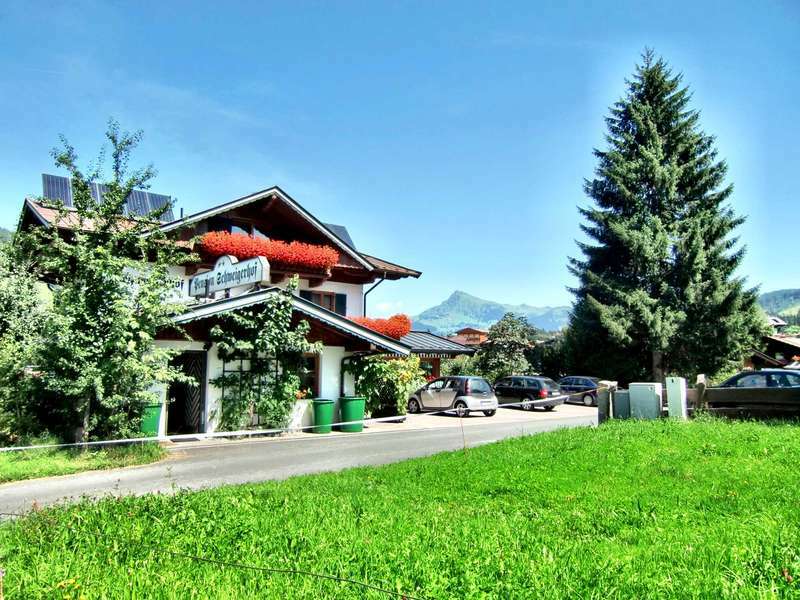 All rooms and spacious apartments are furnished in typical Tyrolean style. Most of them have a balcony. From your room you can enjoy panoramic views of the surrounding mountains or watch your children play in the garden. 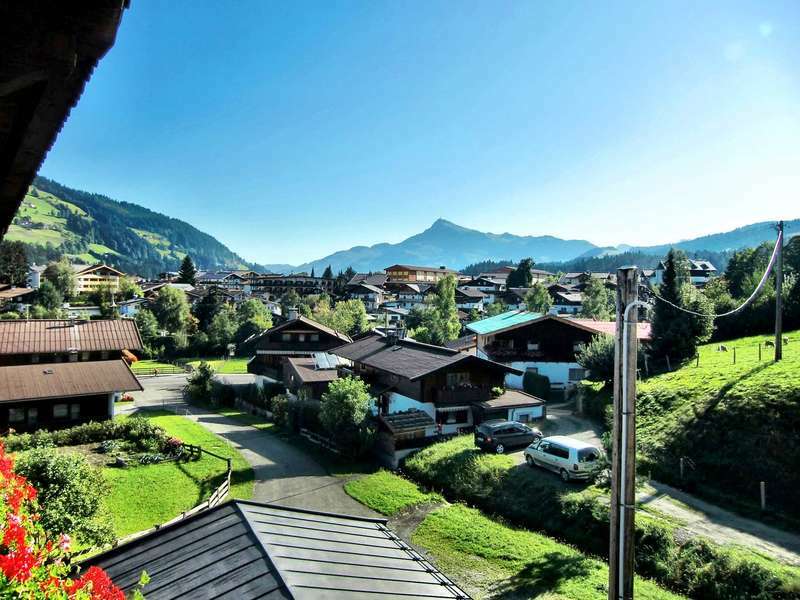 This is our guests' favourite part of Kirchberg in Tirol, according to independent reviews. Cancellation: You may cancel free of charge until 14 days before arrival. You will be charged 90% of the total price if you cancel in the 14 days before arrival. Please note that the hotel requires guests to carry proof of identity at the time of check-in (the guest's passport or driving licence). Early check-in or late check-in (after 20:00) only possible upon prior confirmation by the property and for an extra charge. Please inform the property in advance if you would like to check-in late or early. Contact details are stated in the booking confirmation. Please note that all special requests are subject to availability and a surcharge may apply. Please note further that when booking more than 3 rooms, different cancellation policies and additional supplements may apply.